Sam's Anna Seafood Restaurant is the nice place with the warm and fresh atmosphere. This is the great restaurant with variety of local and western food. Why Sam's Anna Seafood is special ? 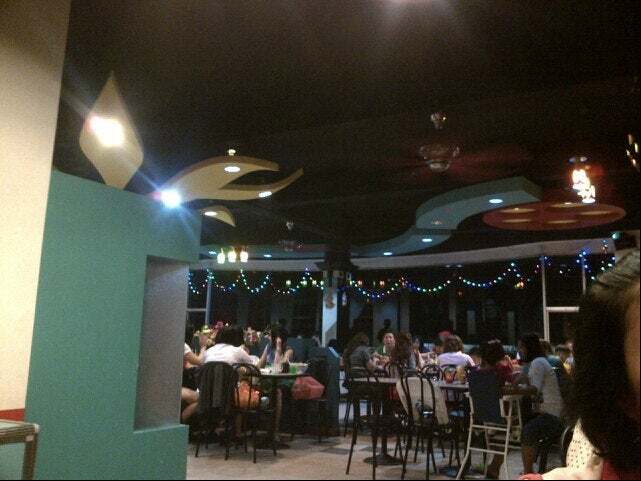 Sam's Anna Seafood Restaurant is the nice place with the warm and fresh atmosphere. This is the great restaurant with variety of local and western food. 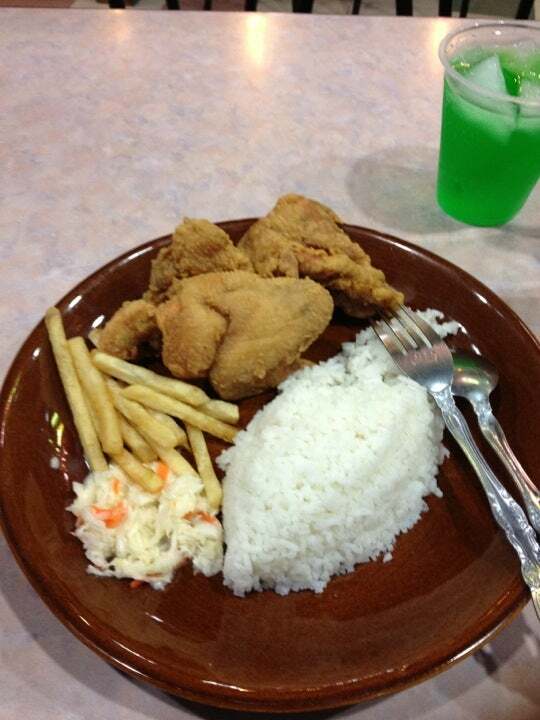 All food are very fresh and the serving is very generous, the price is affordable. This place is very cozy and windy, nature and has the beautiful sea view. 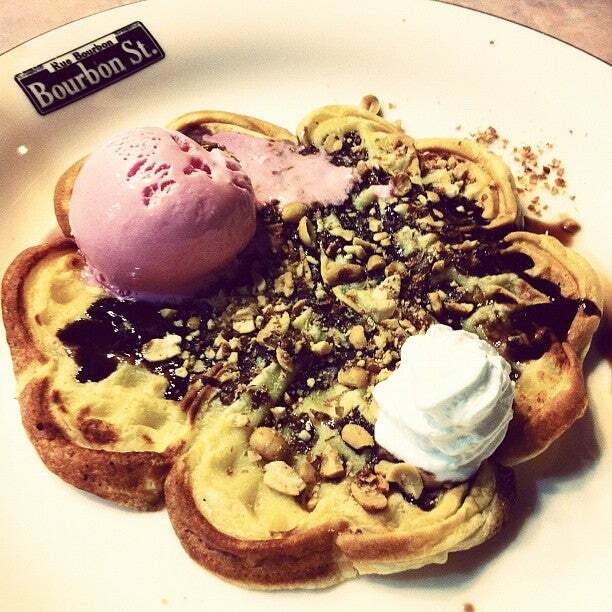 It is ideal destinantion to beat the heat in the summer and taste the favourite foods with lovers. 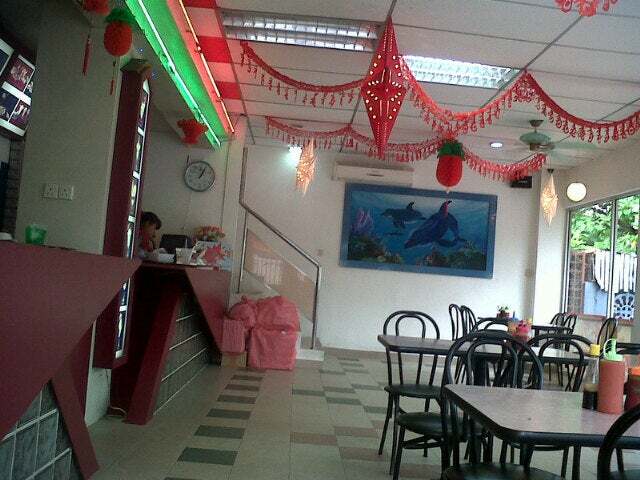 This restaurant is well known for many kinds of seafood , especially, chili crab, curry fish. How to get to Sam's Anna Seafood? The best way to go Sam's Anna Seafood Restaurant is by taxi. You can also hire a privat car to go there. 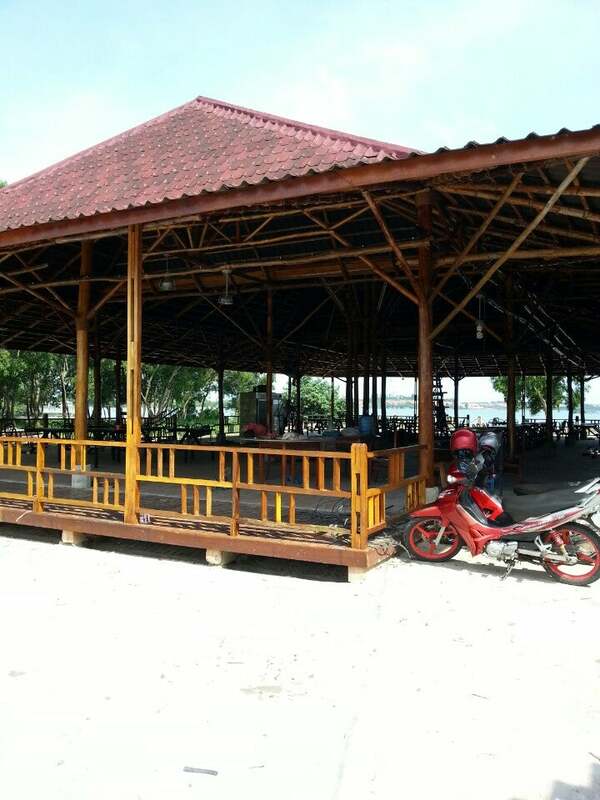 You should bring your camera to caught the fascinating view of beachfront. After enjoying your meal, you can visit Ramayana Mall nearby to shop. If you can not eat any ingredient, you can ask the waiter or the chef. Had the buttered prawns, chilli crab, fried fish with green cabe ijo (green chilli sambal), spring chicken, rujak (spicy salad) for lunch. Food was wuite tasty, and probably one of the best chilli crabs I've had, and that's compared to the ones in Singapore. The fish was actually quite cripy, but it has to be eaten immediately. For the bits that were under the sambal for too long, it actually became a little too hard and chewy. Buttered prawns were really crispy and the shells were crispy enough to eat like crackers. The fried garlic also added the perfect balance to the rich buttery flavour. The fried spring chicken was the only let down as there was nothing really special about it. 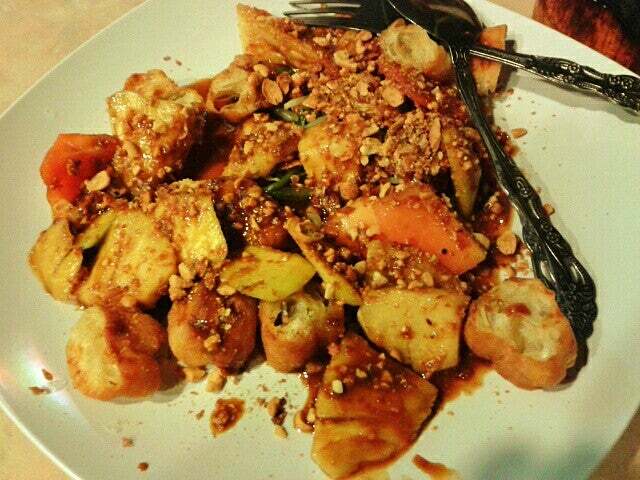 The rujak was done really nicely, with a good balance of sweetness, saltiness, tartness and spice. Also had the jagung (corn) juice and alpukat (avocado) juice without milk and sugar. Unless you're diabetic and lactose intolerant, go for the normal versions. They were still nice without the milk and sugar, but you would have to be used to drinking really green juices to get them down. The strays around the restaurant were a little persistent about trying to get food from us. Really noisy for the group close to us trying to have a meeting.